You'll get access to 52 video tutorials. That's over 10 hours of content. Plus I include all of the preset files that we build in the course for free. All for a really great price with a 30 day money-back guarantee. You can't beat that. You know that you're sick of being a preset-picker. Learn sound design and get over that production plateau that has been making you hate your mediocre mixes. You will become a master of Massive. A few words about the methodology of this course. The first third of the course features lectures that describe elements of the software including the user interface, navigating presets, and how to control parameters. 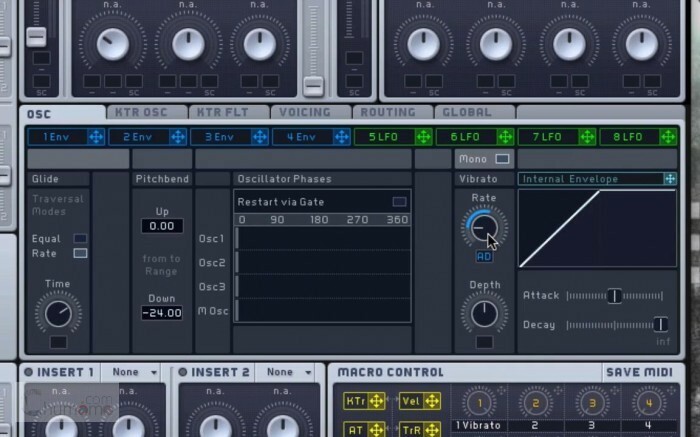 The middle portion of the course delves into sound design techniques and modulation assignments. The last third features in-depth tutorials about building specific sounds. If you already have a pretty good handle on Massive (or other soft synths) then you may want to skip the introductory portions. I designed this course to take the student from complete novice to expert. In other words, I wanted a student who has no experience with sound design or synthesizers to feel comfortable. However, I also provide lots of deep content for more experienced users. Plus, if you're like me, hearing someone else explain what I thought I already knew is still very helpful. All that to say, feel free to jump around in the chronology of the course. But don't take the fundamentals for granted. Welcome to my little blog. It's all about my recent experiences with beat making soft. I going to update it soon with some cool infos, reviews, tips and techniques, so stay tuned.